NDS Tooling Solutions was founded by Steve Harriman (Former Rex Tools) Norman Eaves (Former G&N Tools) and Dean Eaves (Former G&N Tools), bringing together G&N Tools and Rex Tools to form what some have described as a ‘Super Company’ for cutting tools in the engineering industry. 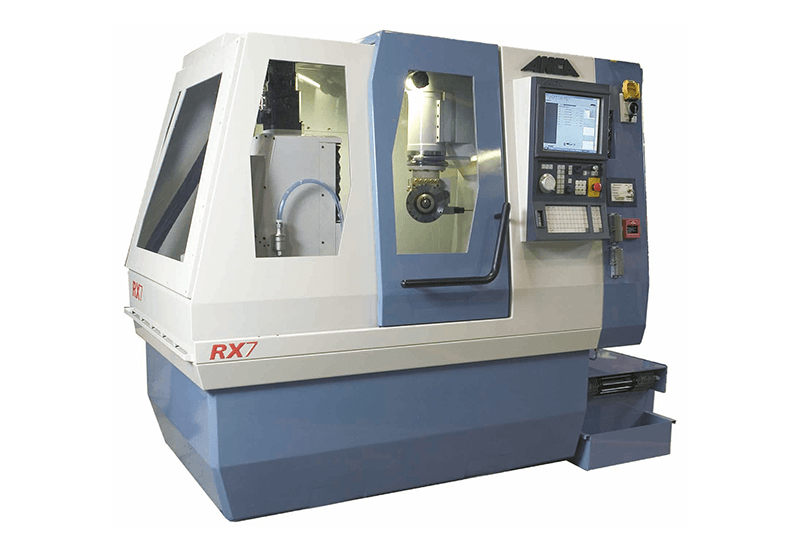 The amalgamation of G&N Tools and Rex Tools has enabled NDS to increase its skill base and machining capacity for cutting tools, resulting in consistently super high precision tooling with shorter delivery times and competitive prices. We would like to see our company as one of the best (if not the best) cutting tool companies in the UK. Along with our state of the art factory, we’ve invested in high-end machinery allowing us to continuously produce tooling of the highest precision, on time and on budget, for most industry sectors. 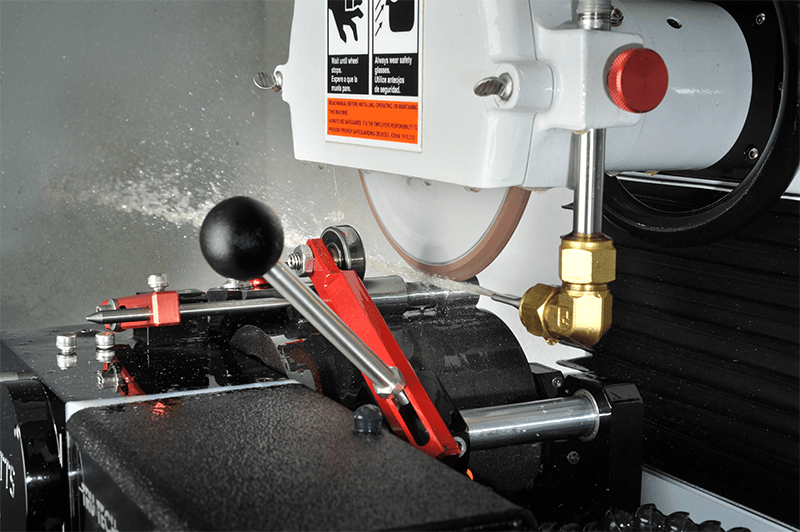 We have a wealth of tooling knowledge at our disposal and we’re happy to share it, to help you speed up your machining process and extend your cutter life. Simply call in or get in touch with your requirements, or you can fill in a quotation form in our milling cutter pages. We’re happy to help. 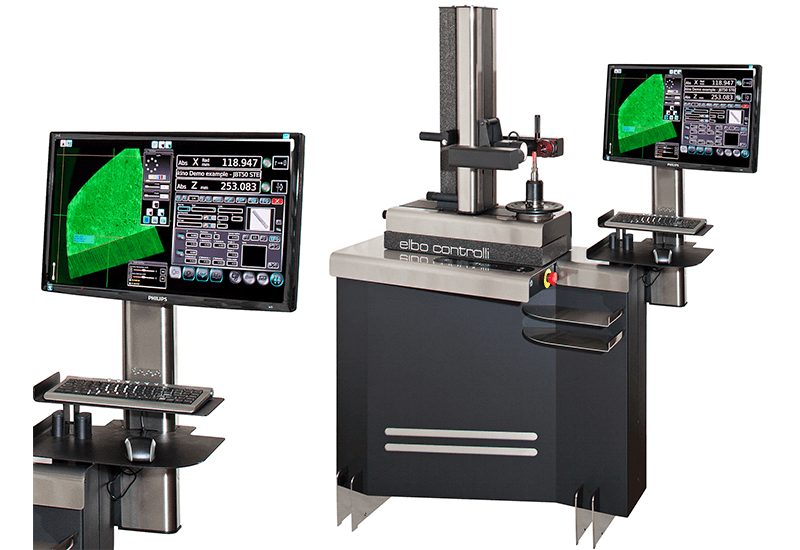 Our ANCA cutter grinders provide precision, flexibility and speed. They are the perfect CNC cutter grinders for NDS. 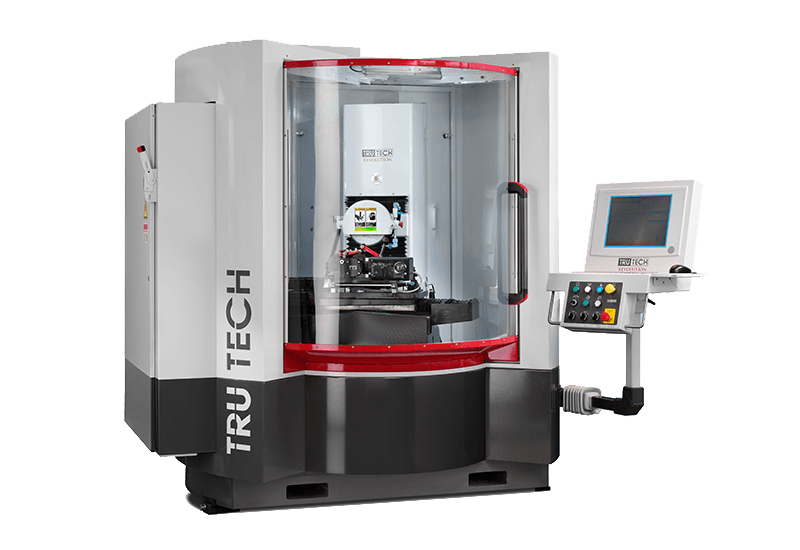 Our Tru Tech CNC precision grinder allows us to produce shapes and accuracy once only dreamed of. Our Nikken Presetters allow us to get up close and personal with our cutting tools helping us achieve continuous precision. NDS Tooling Solutions - cutting edge design and grinding - the modern way.